4.1 out of 5 based on 67 bloggers and 5 commenters. 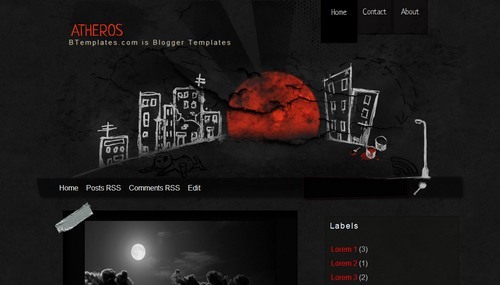 Atheros is a free blogger template with 2 columns, right sidebar, grunge style, an exclusive design for Blogger, footer columns and slider. I would love to know how to add a slide show to this!